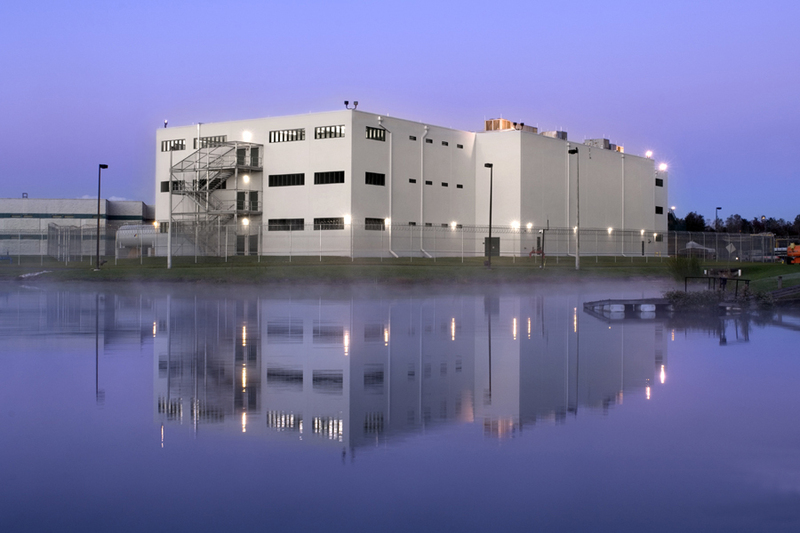 This is a 261-acre parcel containing two wet-detention stormwater management facilities.G&A’s design services provided for expansion of these existing facilities to accommodate over 200,000 square feet of new construction, and to provide a reserve capacity for over 100,000 square feet of future buildout. 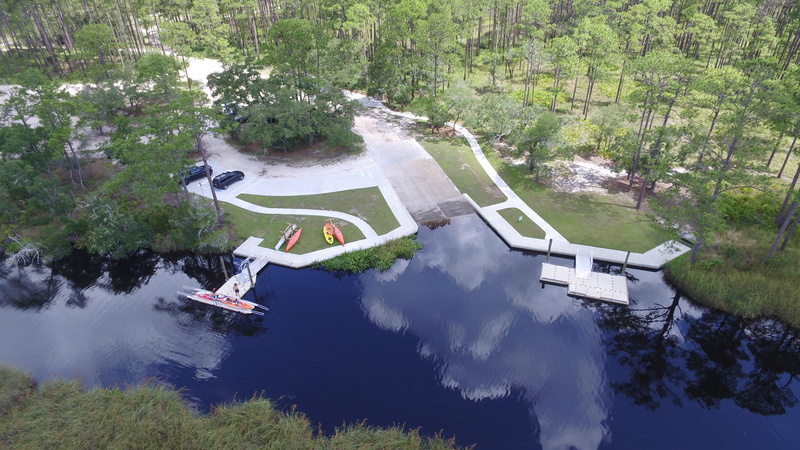 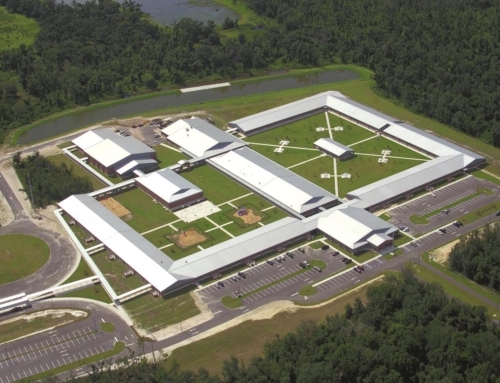 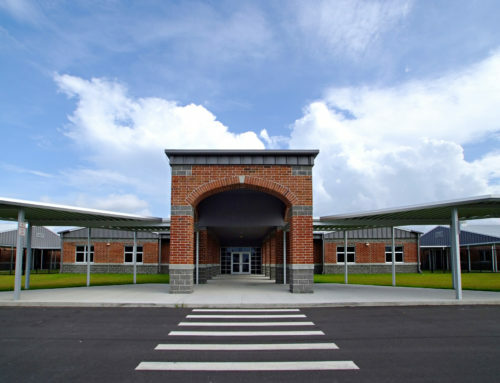 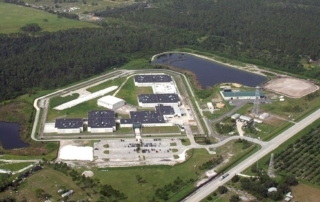 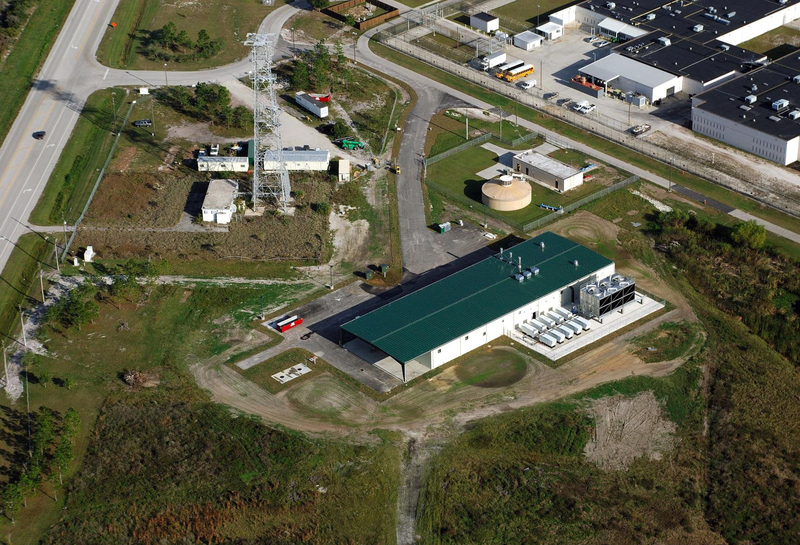 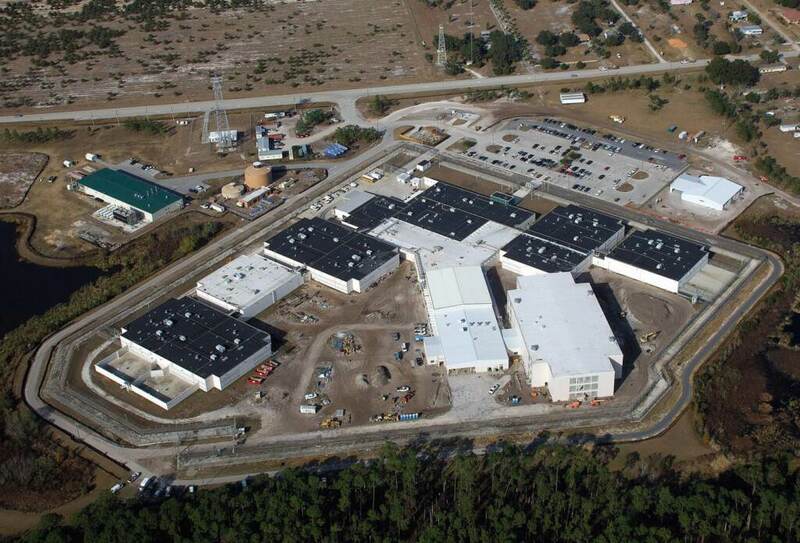 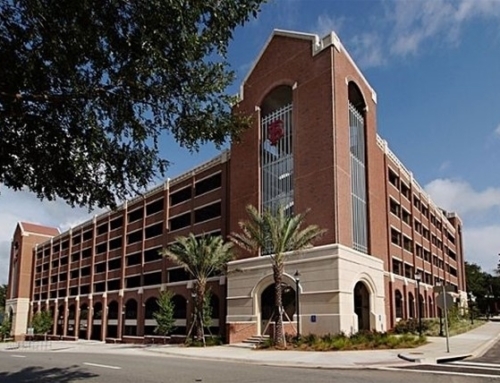 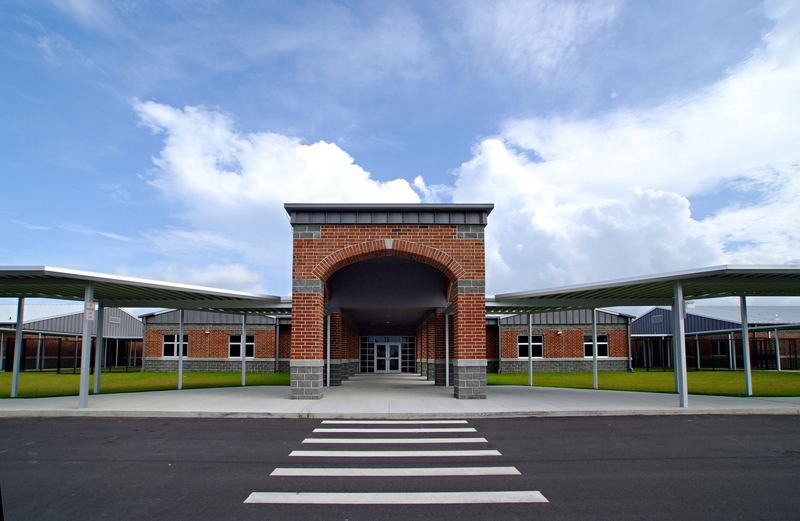 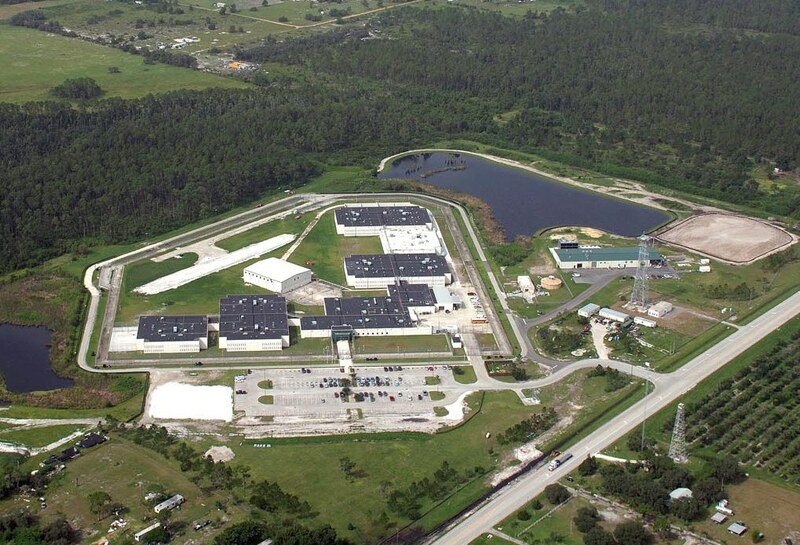 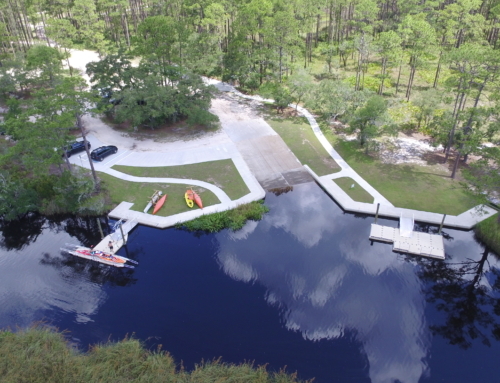 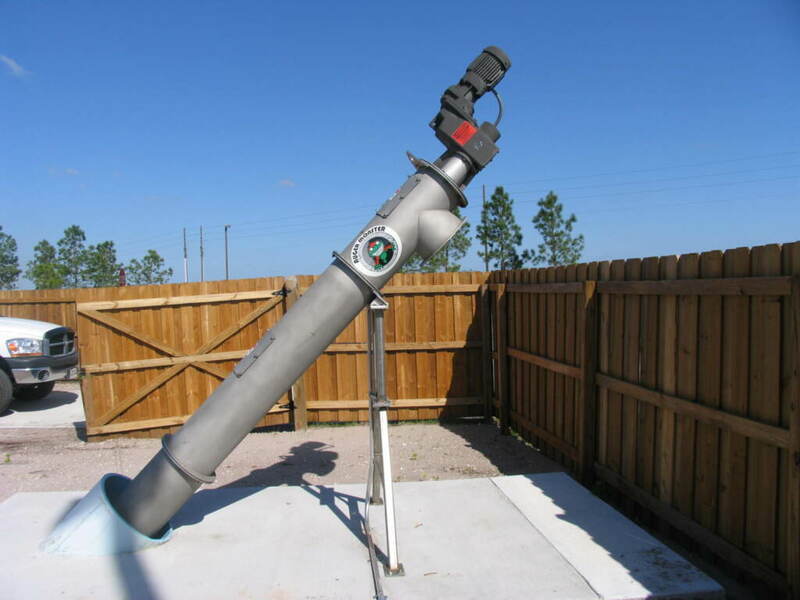 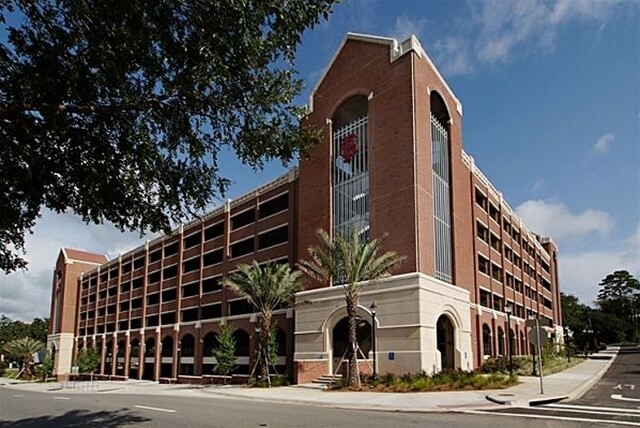 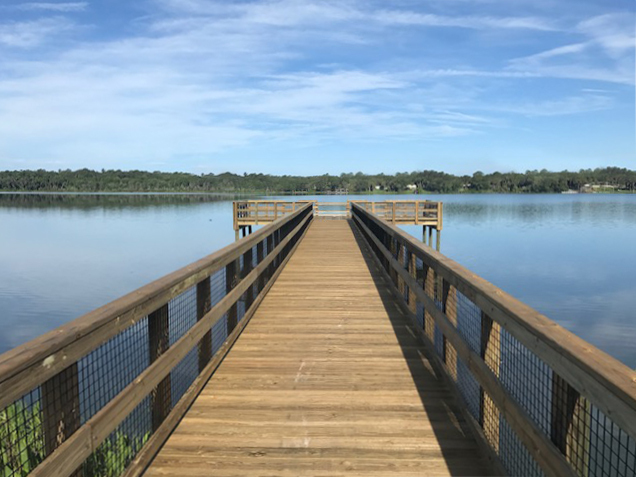 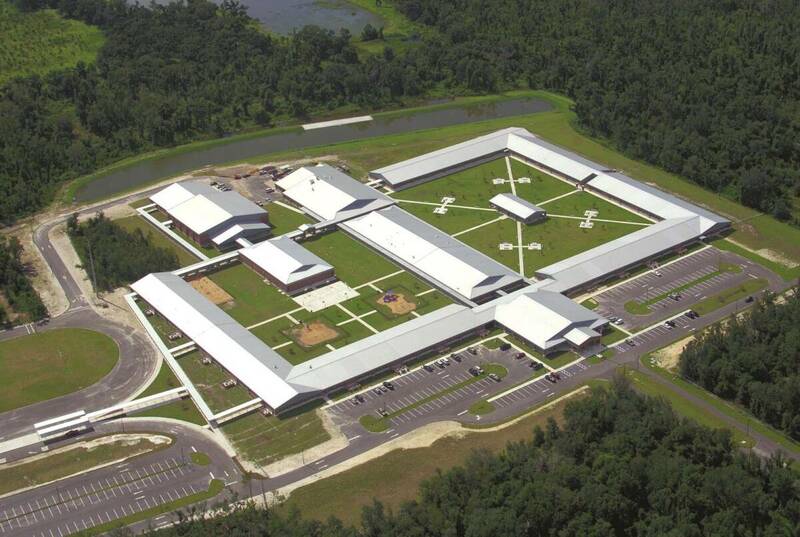 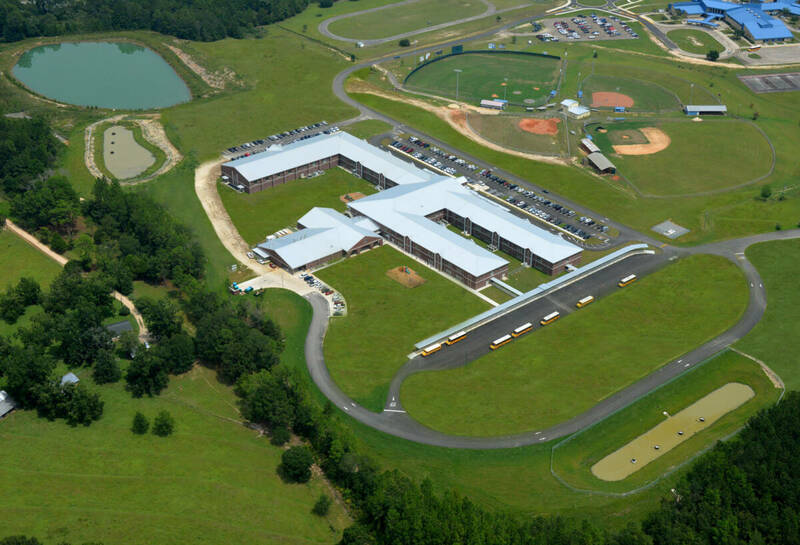 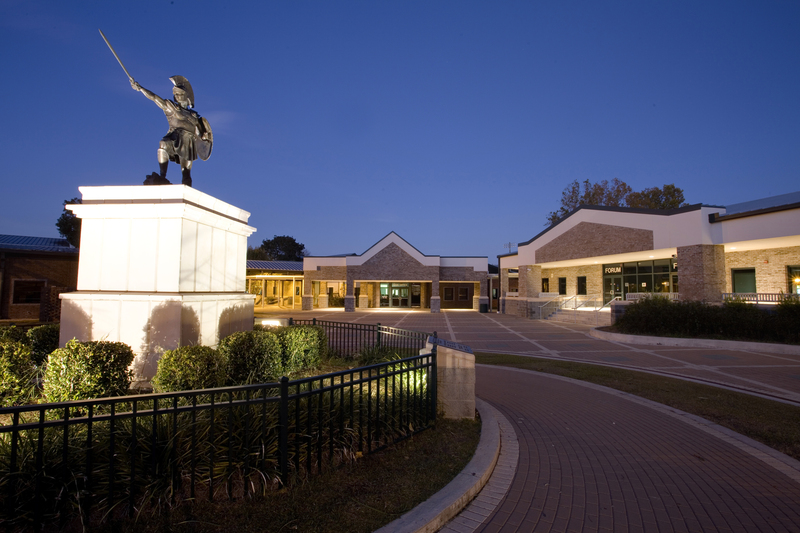 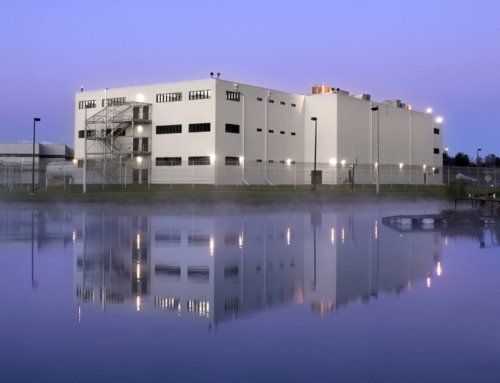 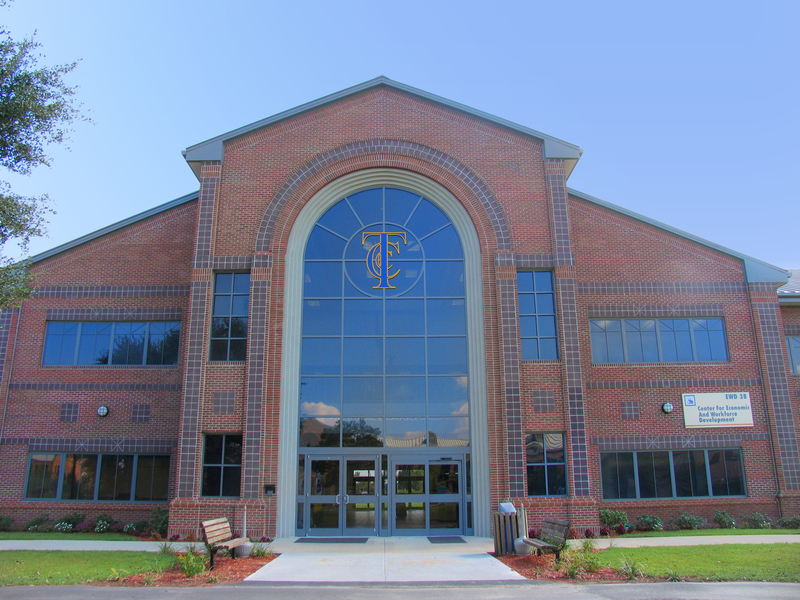 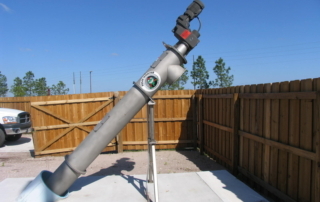 G&A also provided civil engineering services, including incorporation of existing utilities and conveyance systems, design of stormwater management and conveyance facilities, site grading, site development permitting, and preparation of construction documents for the Polk County Jail Facility located in Frostproof, Fl. 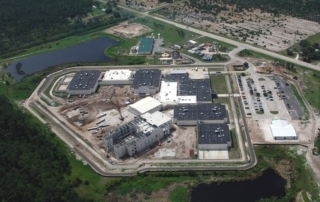 The project called for a new lift station and grinder station (Muffin Monster) for a 2000 bed expansion of the Polk County Jail. 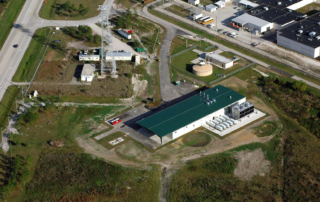 The lift station design for a jail requires special provisions for handling of foreign objects in the sewage, as well as design for extreme peak flows. 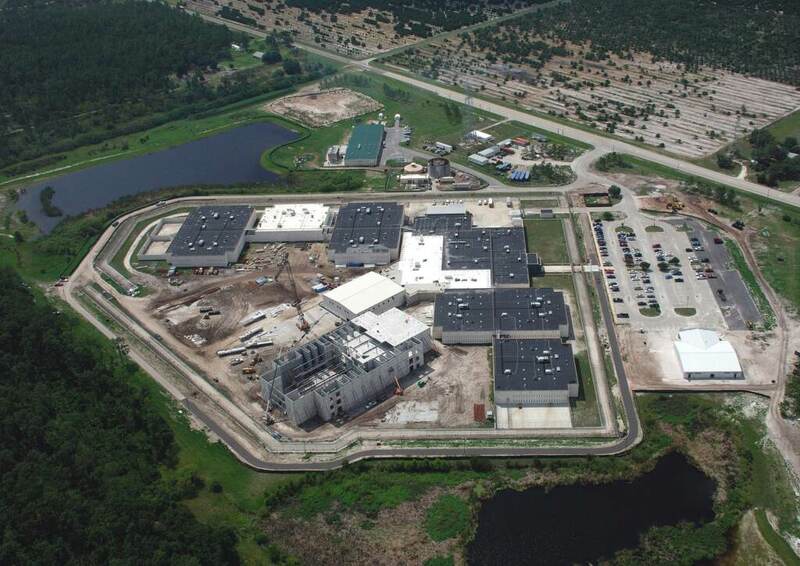 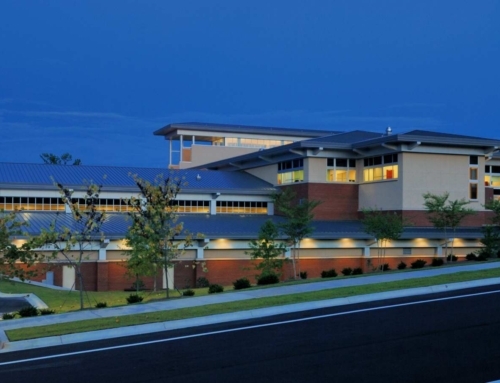 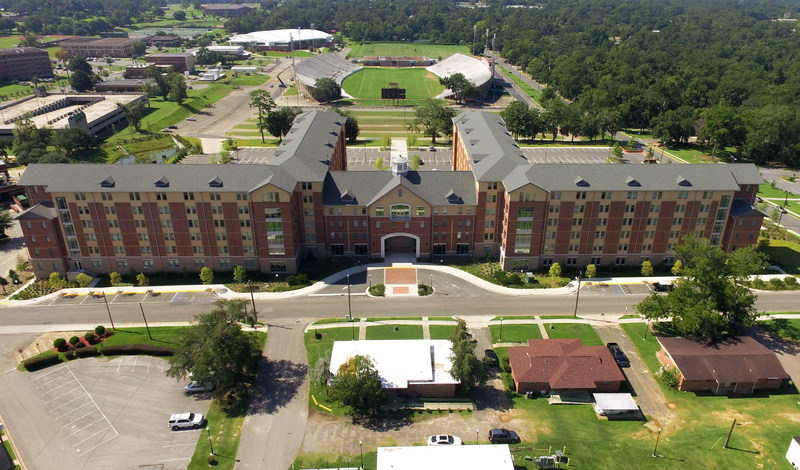 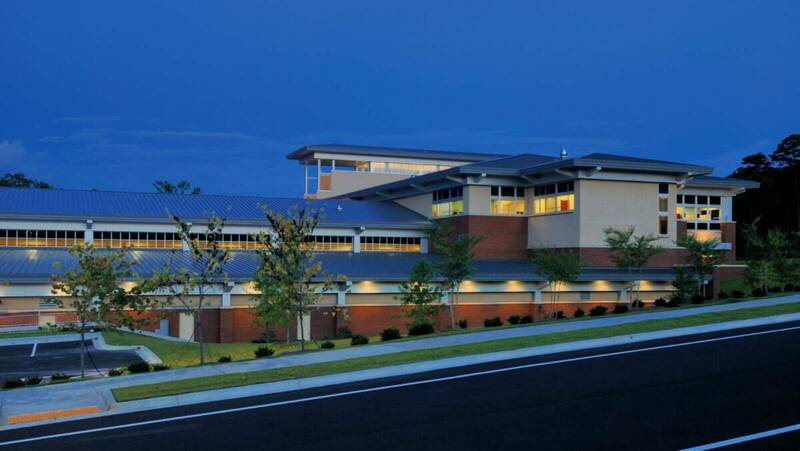 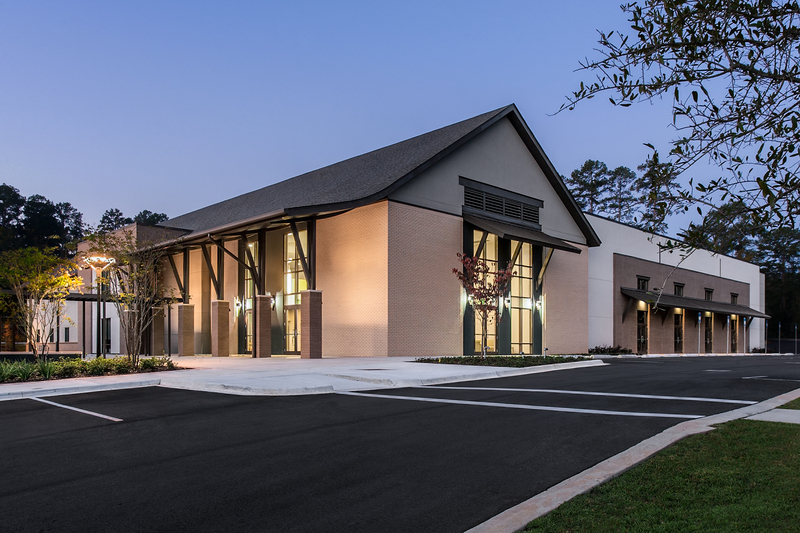 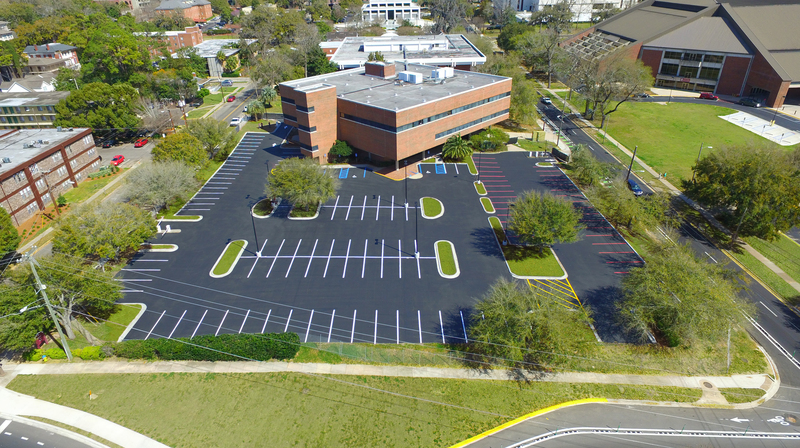 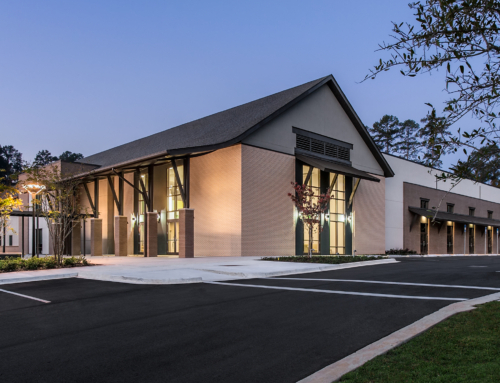 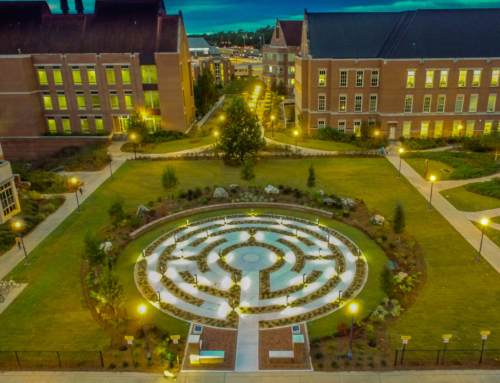 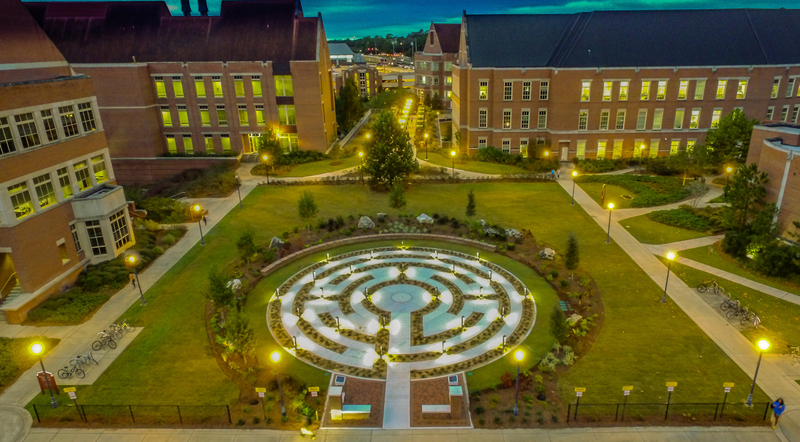 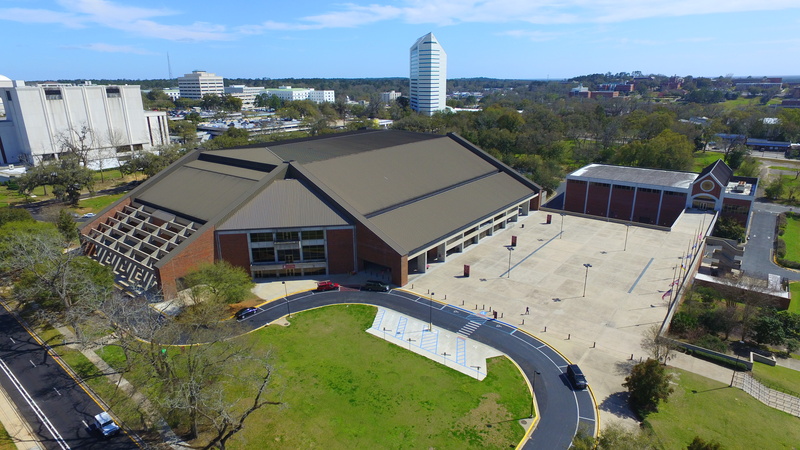 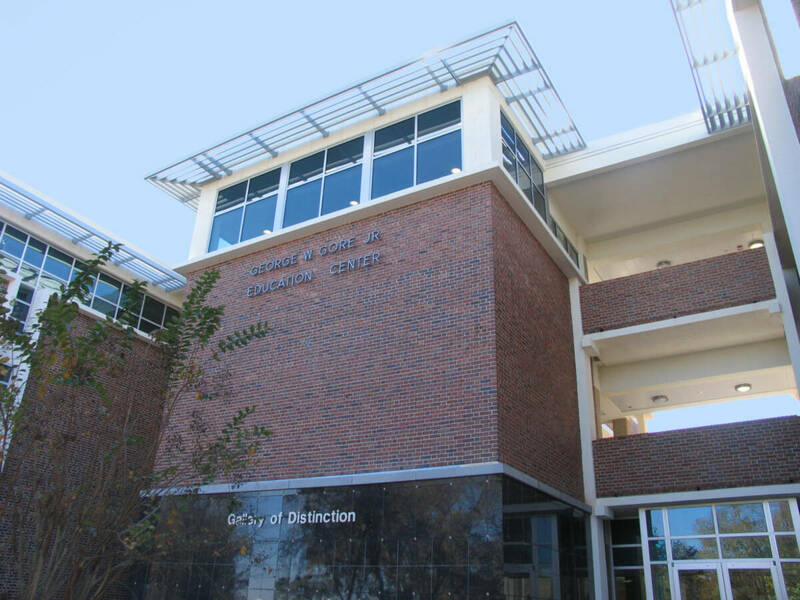 G&A additionally provided design services to evaluate and expand the existing stormwater management facilities for the Polk County Jail facility.